More results of the matric trifactorization! After two exciting months, the Summer of HPC comes to an end. However, the last few weeks have been quite intense. On the one hand, Paras and I aimed to visit as many interesting places as possible, but on the other hand we also had to finish our projects – which was also quite interesting as we could finally achieve some results although it indeed took some effort. 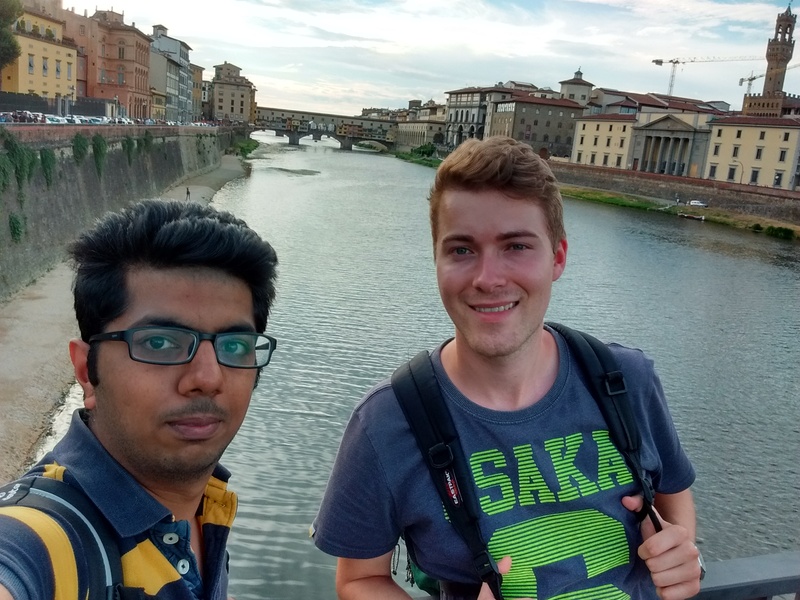 A few weeks ago, we decided to travel to Italy and explore Florence and Venice. Culinary and historically it was magnificent! Also, we had wonderful daytrips with Leon and his wife close to the Italian border visiting a natural reserve with waterfalls and lovely creeks. 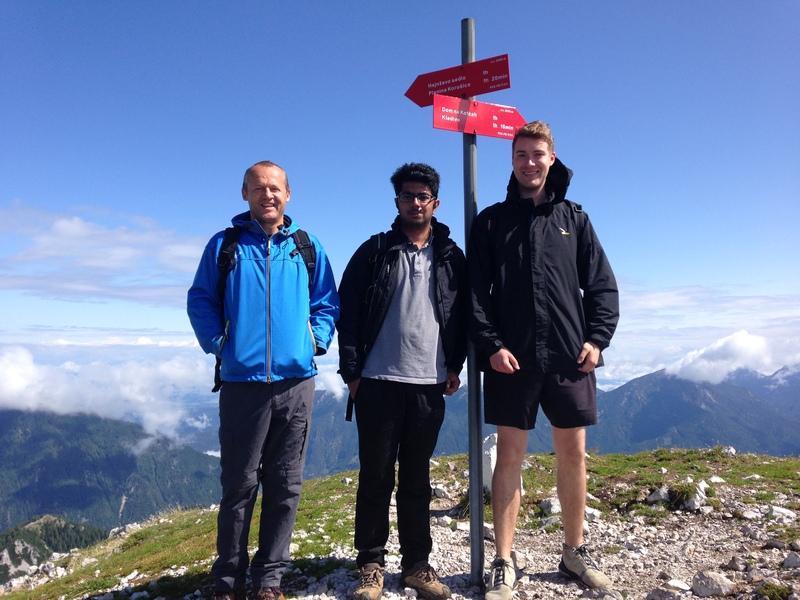 On another weekend Prof. Dr. Janez Povh invited us to go hiking in the mountains which we also enjoyed a lot! Last entry I have not yet revealed anything about performance related results of my project. So, I will focus on this now. 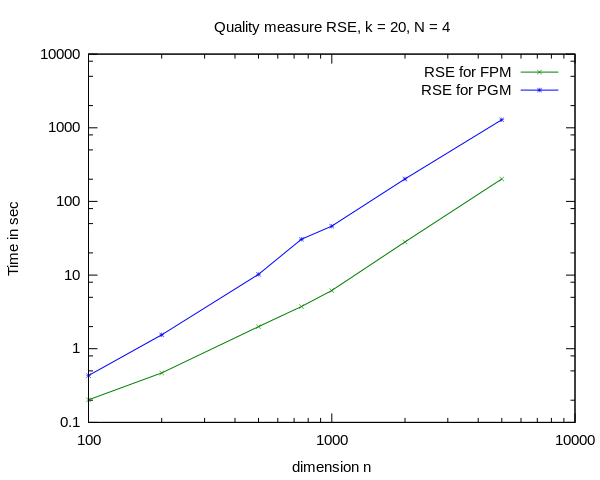 Since the projected gradient method (PGM) has a computational more expensive update rule than the fixed point method (FPM) it is obvious that the PGM has a greater execution time compared to the FPM. We investigated this within a little benchmark by varying the matrix dimension n and observing the execution time that was needed. If you are interested in the steps that I performed to achieve the performance feel free to visit the following video! And if you are interested in further details, I can encourage you to visit the official Summer of HPC website to have a look into the final report which will be uploaded in a few days. 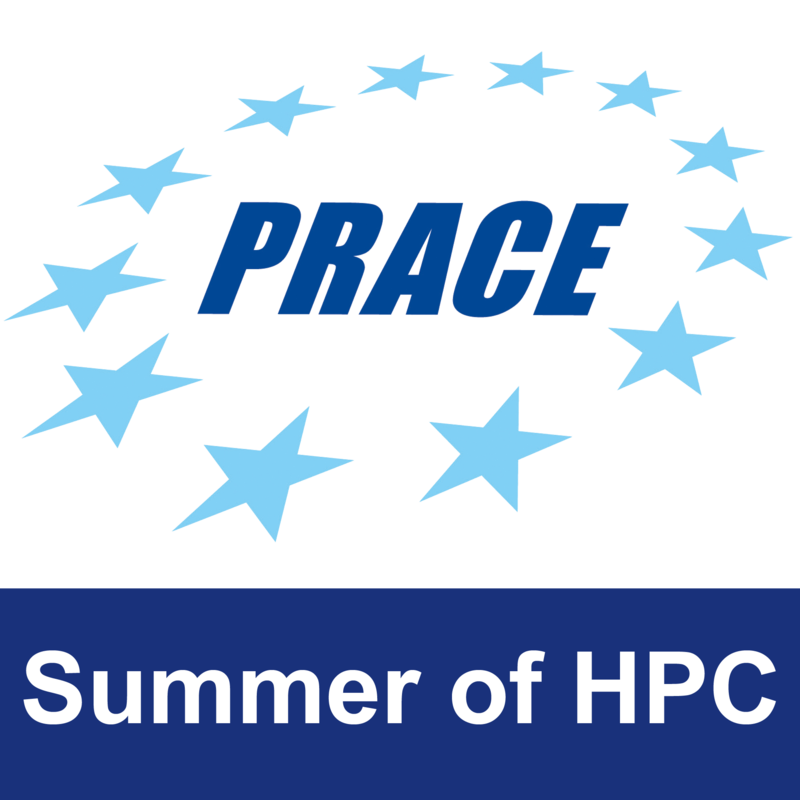 At the end, I want to express my gratitude to PRACE, all the members of the organizational team of Summer of HPC, Prof. Dr. Janez Povh and Dr. Leon Kos! Thanks for giving me the opportunity to learn and thanks for a great summer.